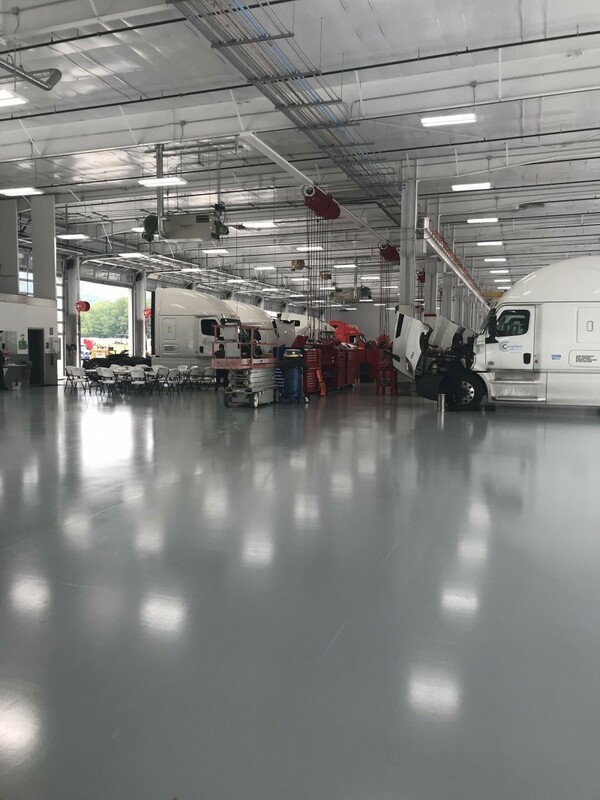 Liquid Floors helped IQ – Becton Dickson in its concrete polishing requirements in its pharmaceutical facility. IQ Becton Dickinson sells medicines and other medical necessities. As with any medical environment, it is critical that surrounding areas are kept clean, neat and safe. 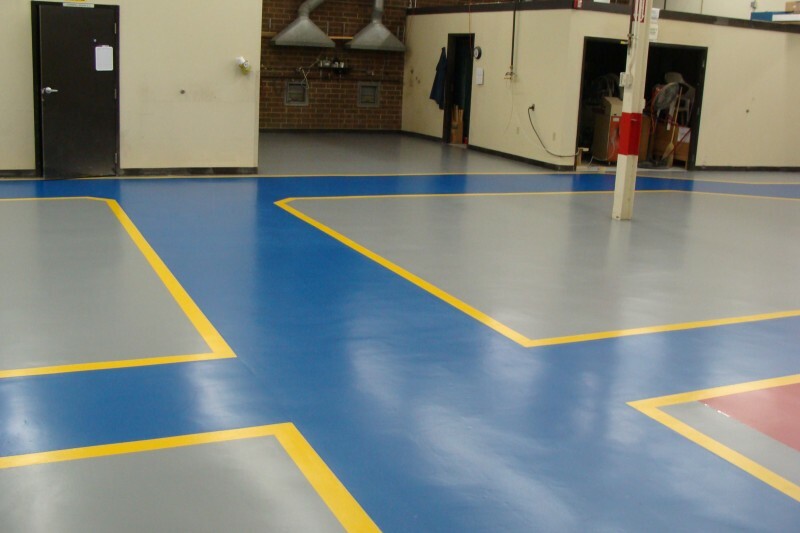 Epoxy floorings by Liquid Floors which is why the pharmacy needs to keep its surrounding neat, clean and safe. Becton-Dickson is a medical technology company that produces and manufactures a number of different medical instruments and devices. As a company focused on improving drug delivery as well as the diagnosis of diseases, Becton-Dickson requires a top notch facility. 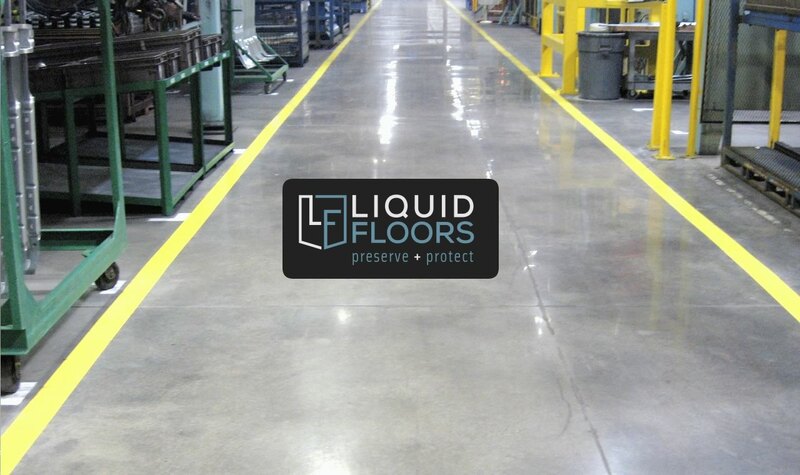 Liquid Floors has served the pharmaceutical and healthcare industries for over 20 years installing expert level industrial flooring solutions that are durable, beautiful and chemical resistant. 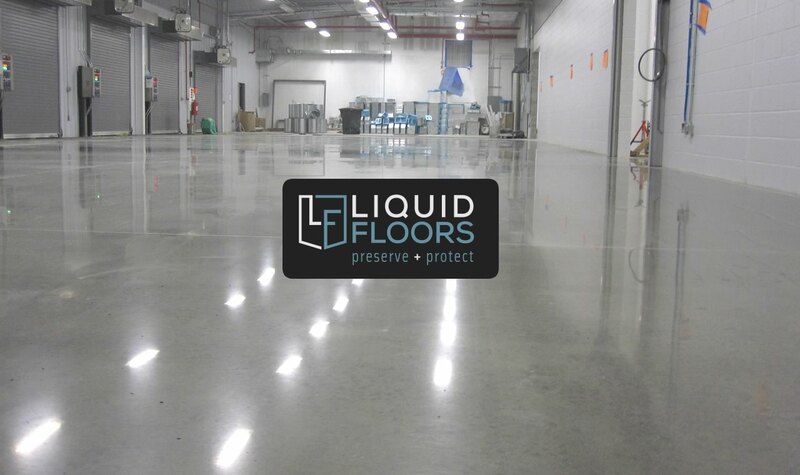 This is one of the many reasons Becton-Dickson chose Liquid Floors for their industrial concrete polishing needs. 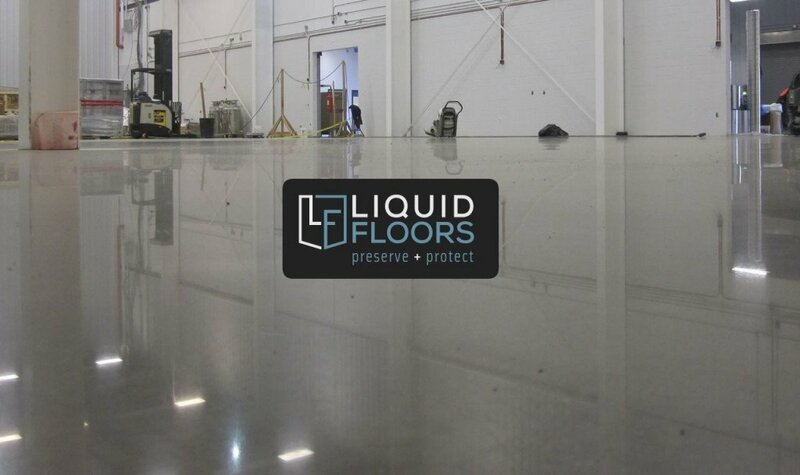 At Liquid Floors, our team of professional installers work to have a concrete floor that will look glossy and neat providing a mirror-like finish. 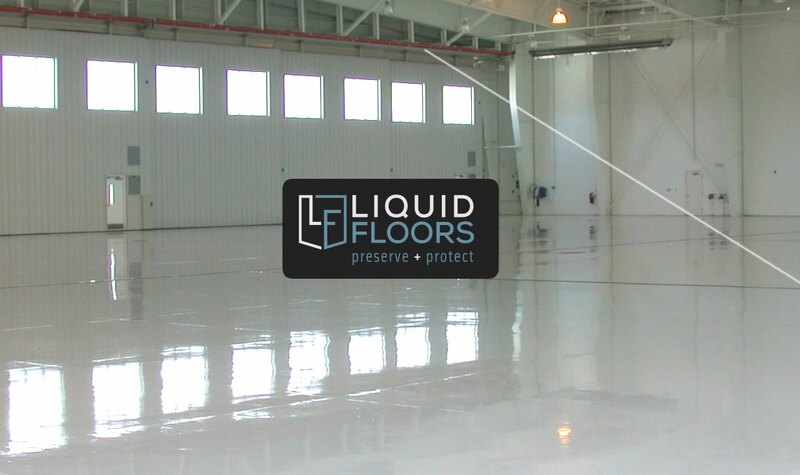 Liquid Floors offers many options when it comes to color choices, patters and finishing. Polished concrete is one of the most popular type of concrete finishing in commercial buildings and industrial facilities as it is very easy to maintain and it also not that costly. Our team strives to finish each project on time with the highest quality EVERY time. Our floor polishing is just as beautiful as it is safe, durable and chemical resistant. 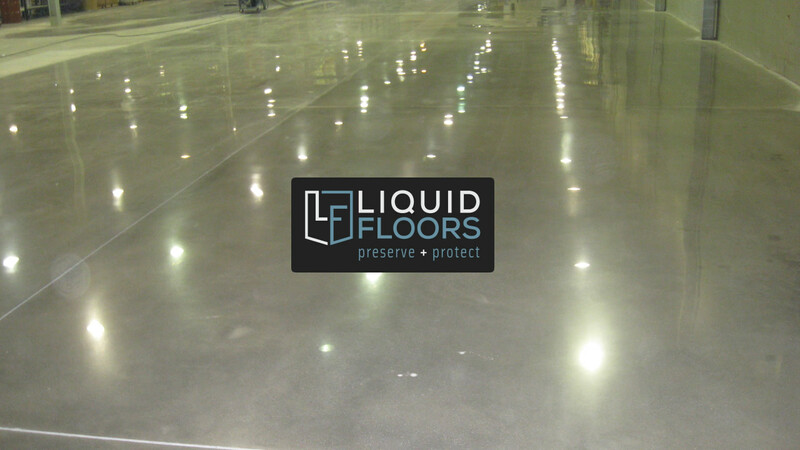 For your concrete polishing needs, do not hesitate to contact Liquid Floors at 877-547-8431. We assure you a great experience that you will receive floor advantages from us.